At times we use tools to help with improving rankings for customer sites. Of course, especially with Google, one of the best things that can be done is to increase the number of links pointing to your site and using tools like Majestic can help with that. This can be really important for a Belize website, since most websites in Belize do not have many links pointing to them, so any increase in the number of links coming to your site can really make a difference in ranking. 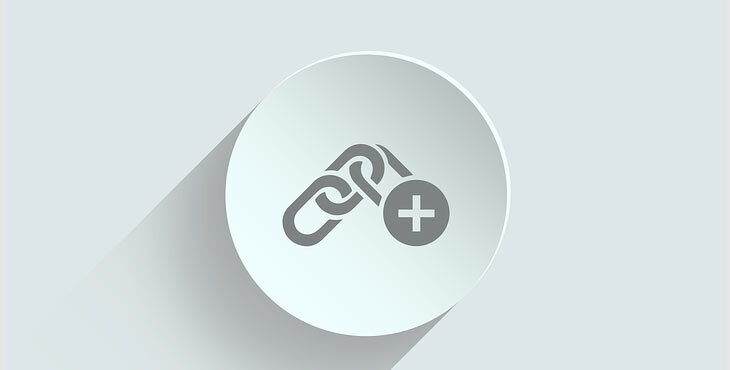 Check out this article that goes into details about how link building can be done.